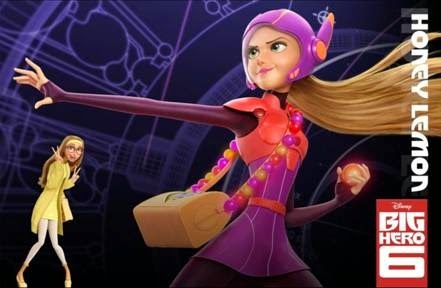 Alison Shaffer: Who's talking in Disney BIG HERO 6? 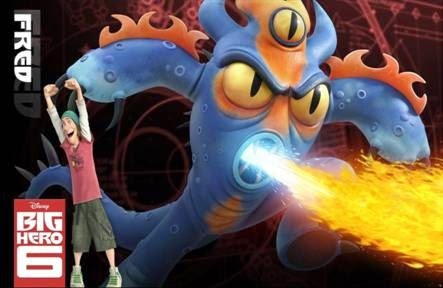 Find out the voice cast behind the new action-packed comedy-adventure. 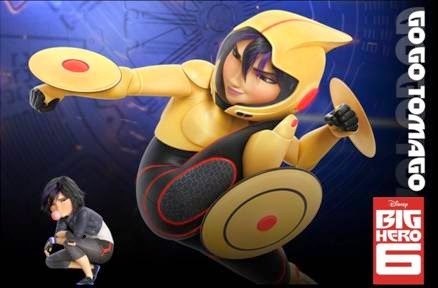 Who's talking in Disney BIG HERO 6? 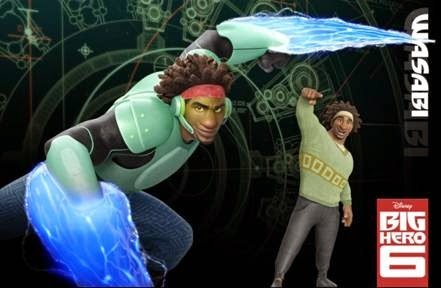 Find out the voice cast behind the new action-packed comedy-adventure. 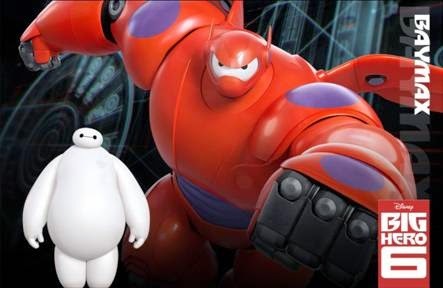 "Walt Disney Animation Studios officially announced the voice cast behind the new action-packed comedy-adventure “Big Hero 6,” including Maya Rudolph, James Cromwell, Damon Wayans Jr., T.J. Miller, Alan Tudyk, Jamie Chung, Genesis Rodriguez and Daniel Henney, with Ryan Potter as Hiro Hamada and Scott Adsit as Baymax. 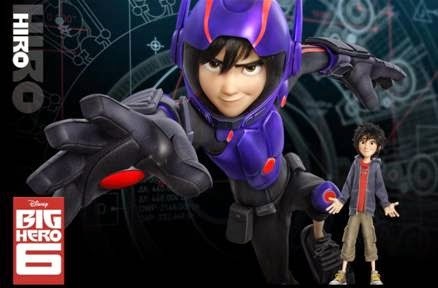 Directed by Don Hall (“Winnie the Pooh”) and Chris Williams (“Bolt”), and produced by Roy Conli (“Tangled”), “Big Hero 6” hits theaters in 3D on November 7, 2014"